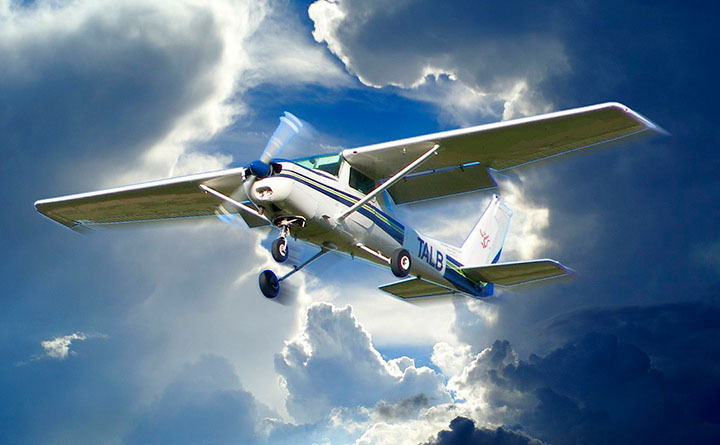 The report “Ultralight Aircraft Market by Aircraft Type (Fixed Wing, Flex Wing, Rotary Wing), by Engine Type (Fuel Powered, Electric), by Application (Recreation, Commercial, Defense), by Region - Global Forecast & Analysis to 2015 - 2020”, analyzes and studies major market drivers, restraints, opportunities, and challenges in North America, Europe, Asia-Pacific, Latin America, the Middle East, and Africa. This report studies the ultralight aircraft market from 2015 to 2020. The market is expected to reach USD 389.26 Million by 2020, at CAGR of 5.23% from 2015 to 2020. 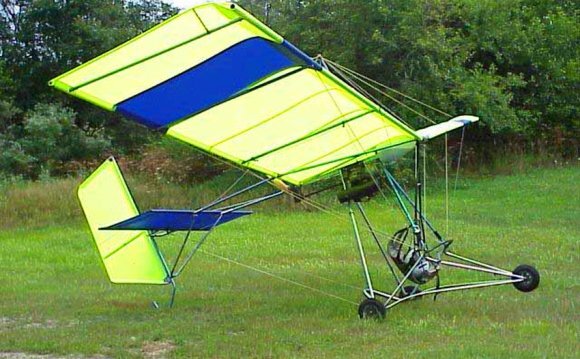 Factors such as rise in sports and recreational spending, versatility in pilot training, and low cost of acquisition, maintenance and operation among others are factors driving the growth of the ultralight aircraft market. The factors such as economic slowdown and safety concerns are restricting the market growth. The ultralight aircraft market is classified into three major segments, namely, aircraft type, engine type, application, and region. On the basis of aircraft type, this market is segmented into fixed wing, flex wing and rotary wing. The engine type segment is further classified into fuel-powered and electric. The market on the basis of application market is segmented into recreation, commercial, and defense. 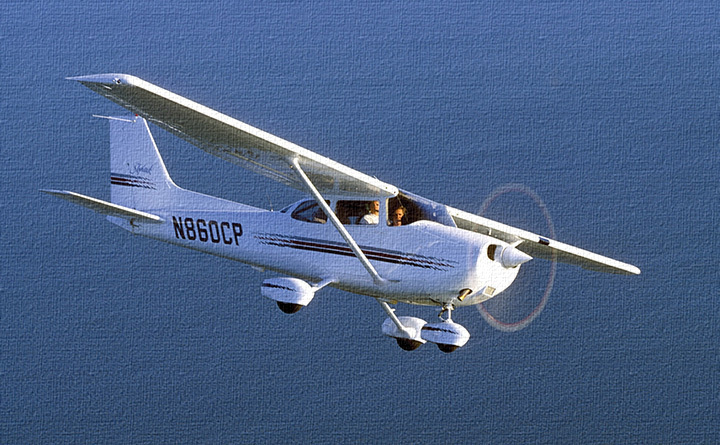 The ultralight aircraft market is dominated by key players such as Costruzioni Aeronautiche Tecnam S.R.L. (Italy), Cub Crafters, Inc. (U.S.), Flight Design GmbH (Germany), Pipistrel D.O.O. Ajdovèina (Slovenia) and Evektor spol s.r.o. (Czech Republic), American Legend Aircraft Co. (U.S.), Aeropro s.r.o. (Slovakia), Jabiru Aircraft Pty. Ltd. (Australia), Quicksilver Aircraft (U.S.), and P&M Aviation (U.K.). MarketsandMarkets is worlds No. 2 firm in terms of annually published premium market research reports. Serving 1700 global fortune enterprises with more than 1200 premium studies in a year, M&M is catering to multitude of clients across 8 different industrial verticals. We specialize in consulting assignments and business research across high growth markets, cutting edge technologies and newer applications. Our 850 fulltime analyst and SMEs at MarketsandMarkets are tracking global high growth markets following the "Growth Engagement Model  GEM". The GEM aims at proactive collaboration with the clients to identify new opportunities, identify most important customers, write "Attack, avoid and defend" strategies, identify sources of incremental revenues for both the company and its competitors. M&Ms flagship competitive intelligence and market research platform, "RT" connects over 200, 000 markets and entire value chains for deeper understanding of the unmet insights along with market sizing and forecasts of niche markets. The new included chapters on Methodology and Benchmarking presented with high quality analytical infographics in our reports gives complete visibility of how the numbers have been arrived and defend the accuracy of the numbers. The Norman Aviation Nordic IV is a Canadian fixed wing ultralight aircraft designed by Jacques Norman.